Established with a vision of being a pioneer in the safety and security solutions industry, MODE Fire + Security is unconditionally committed to enhance the security of your assets and safety of your loved ones with our technologically-advanced, value-adding solutions. Based in Manchester, MODE Fire + Security is a leading provider of safety and security solutions to businesses and households across England, Wales, Scotland and Europe. Our team specialises in the design, installation, and maintenance of a wide range of security solutions ranging from CCTV surveillance systems to fire and intruder alarms. 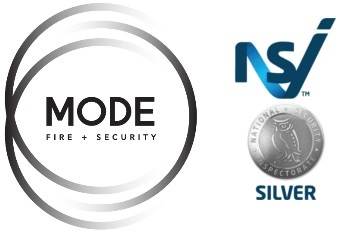 MODE Fire + Security was established by Nicholas Chambers with the purpose of delivering superior-quality security solutions that are suited to the customers’ needs. To achieve this objective, MODE Fire + Security has consistently invested in cutting-edge technologies and the skills of its employees. As a result, today, the company is recognised as a quality-conscious, results-oriented full-service provider of security solutions that is dedicated to ensure the safety and wellbeing of its clients and their assets. Why Choose MODE Fire + Security? 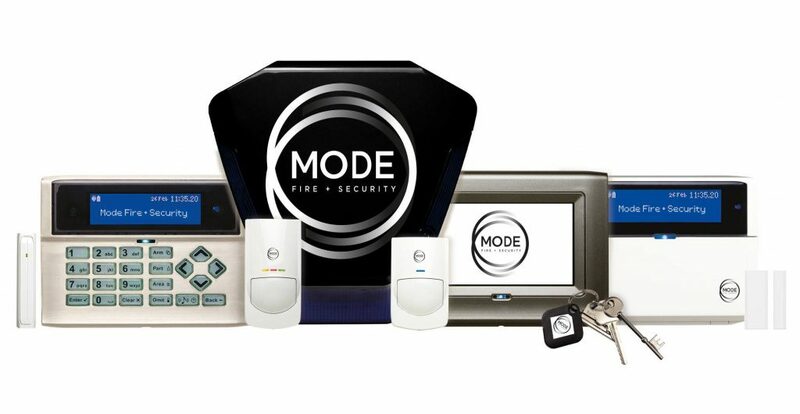 At MODE Fire + Security , we are committed to offer you technologically advanced security solutions that will help prevent security-related incidents, enhancing the security and comfort of your employees and loved ones. To ensure this, we offer you a comprehensive range of CCTV systems, fire alarms, intruder alarms, automated gates, and other security solutions from some of the most reputable manufacturers. We have a team of competent and skilled professionals who not only ensure quick and seamless installation of security solutions in your home or corporate facility, but also respond to your queries and concerns in a courteous and professional manner, helping you make a well-informed decision about the security of your people and property. Being a full-service provider of security solutions, MODE Fire + Security offers you a comprehensive range of products to choose from. Whether you are looking for a basic fire alarm system for your home or you want to enhance the security of your corporate building with an enterprise-grade CCTV surveillance system, we have the right solution for your security needs.